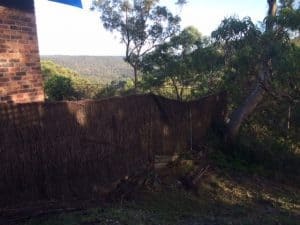 This Brush Fence Repair was completed after recent Storms in Berowra damaged the existing fence. 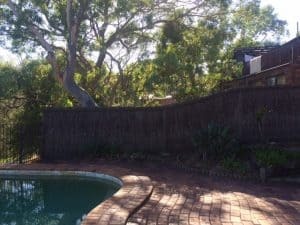 As their existing brush fence was Pool Compliant, we ensured that our work was done in a timely manner to minimise any impact on the family. Brush Fencing offers a sturdy strong fence, so the fencing only suffered minor damage. 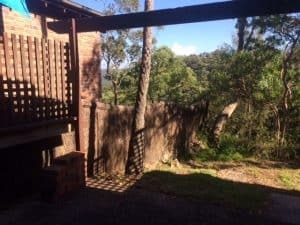 This meant the Brush Fence Repair was quick and easy, making it both cost effective for the owner and providing peace of mind that the fence was working effectively. By repairing the damage before it got worse, not only was the cost to repair lower, the repaired Brush Fence is now stronger and will last longer. 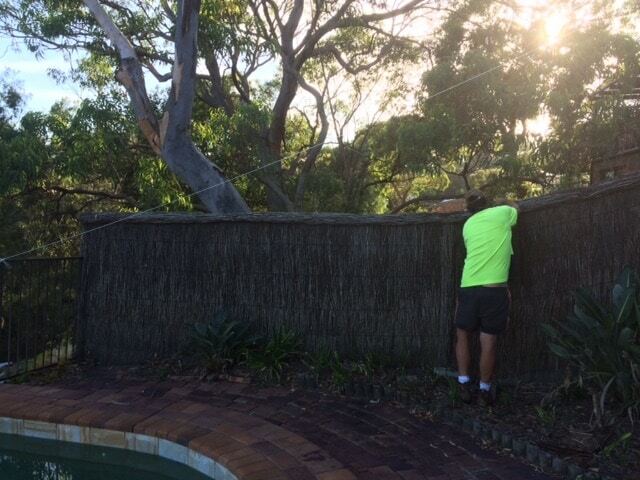 For any Brush Fence Repairs Berowra enquiries please contact us for a free quote. If your brush fence repair is because of storm damage, we are happy to work with both you and your insurer to help fix your fence as soon as possible.